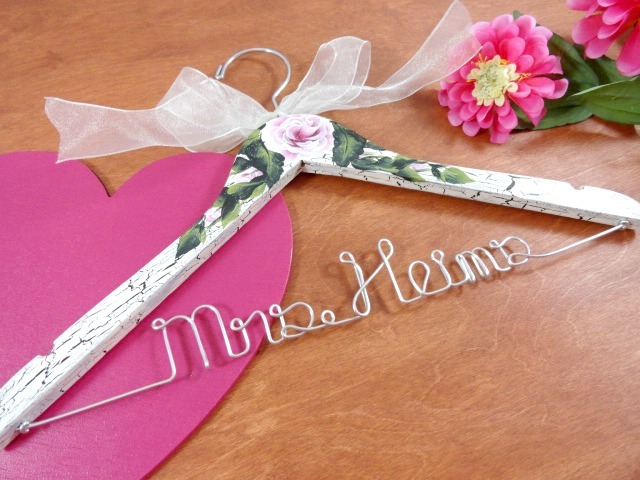 AMY'S ORIGINAL BRIDAL HANGERS: How Will You Decorate Your Wedding Reception? How Will You Decorate Your Wedding Reception? 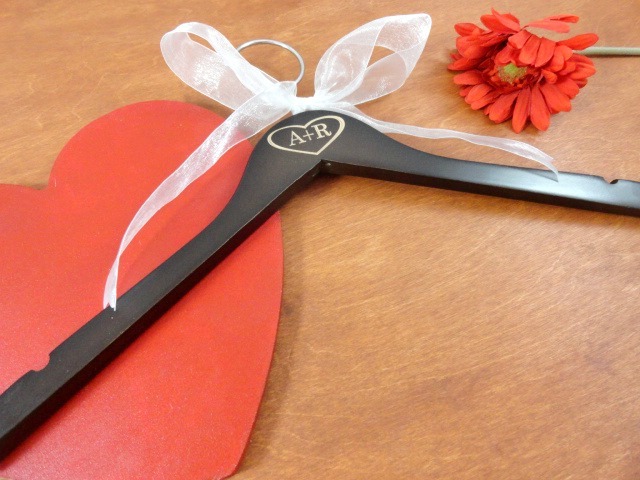 There seems like so much to do when you are planning a wedding. I know this to be true, as I am now helping to plan my daughter's wedding. She lives out of town, but will be getting married in her hometown where we currently live. I am the lucky one to make most of the decisions, and just hope I am making the correct ones. Yikes!! The first time she will see most of it is when she walks in to the reception....No time to change it then!! I love creating Etsy Treasuries. The theme I chose today is "wedding decorations". What a great selection there is too. It seems like there is a little something for most. It just depends on what theme you have chosen. My daughter's theme happens to be more of a rustic one. A little eclectic mixture, really. It is so wonderful that weddings do not have to be the norm, unlike back when I got married. You pretty much did the church wedding, white gown, basic wedding cake, banquet type reception and so on. My daughter's wedding and reception are going to be held in the same spot. We actually have a perfect location. There are two levels, so the wedding and reception will be taking place on the second floor. After the wedding is over, the guests will move down to the first floor for cocktails and appetizers. There will be a quick change over from chairs to tables. The buffet will be set up along with the cake. Since I am doing the decor, I might actually need to be up there helping set up too...I want it to be just perfect...The way I have it planned....You know how things may not go just right if you are not there to oversee what is being done, right? 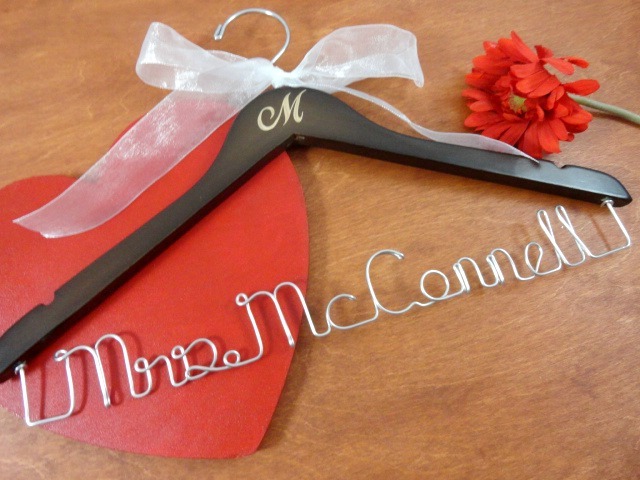 So, if you are like me and have the need for wedding decor, please visit the treasury I just created. You will also be able to see more in the shops of the sellers I have included. Feel free to visit here: Wedding Decor .